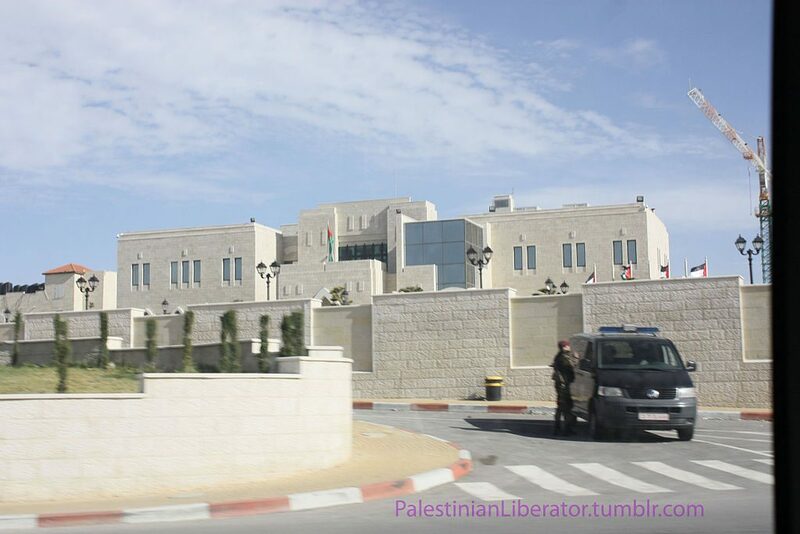 The Palestinian Authority headquarters in Ramallah. Palestinian Authority President Mahmoud Abbas met secretly with the CIA chief in Ramallah, Palestinian officials said on Wednesday. Mike Pompeo and Abbas held talks on Tuesday at the Palestinian government compound in the city of Ramallah, the first high-level contacts between the Palestinian leader and administration officials, said two senior officials who spoke on condition of anonymity because they were not authorized to speak to reporters about the meeting. The White House and the CIA declined comment. One of the Palestinian officials said Abbas briefed Pompeo on Palestinian positions ahead of Wednesday’s White House talks between President Donald Trump and Israeli Prime Minister Binyamin Netanyahu. The Palestinian leadership had previously expressed concern that it would be sidelined by an administration seen as being closely aligned with Israel. This article appeared in print in the February 15th, 2017 edition of Hamodia.